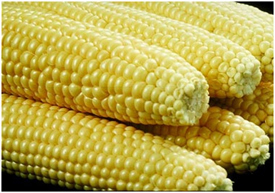 Sweet corn is one of the most popular vegetable in the US and its popularity is growing rapidly throughout the world. Sweet corn is the result of a naturally-occurring recessive mutation in the genes, which control conversion of sugar is an important source of fibre minerals and certain vitamins and its consumption after cooking significantly increases the kernel`s antioxidant activity, which substantially reduces the chance of heart disease and cancer. 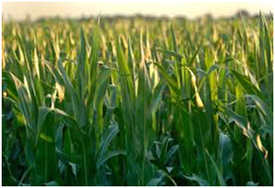 Keeping in view the growing demand demand of sweet corn in India, INDO US BIO-TECH LIMITED has designed the sweet corn in breeding program to tailor hybrids as per consumer preference.